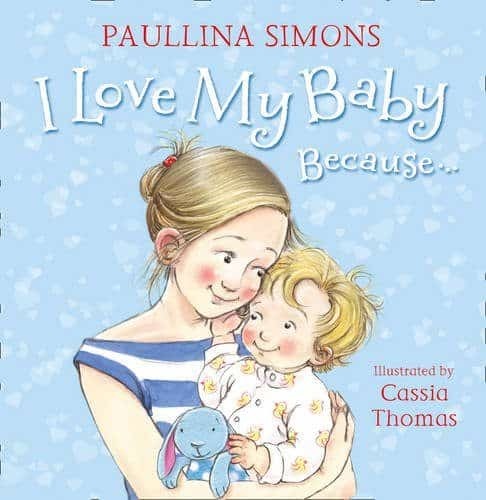 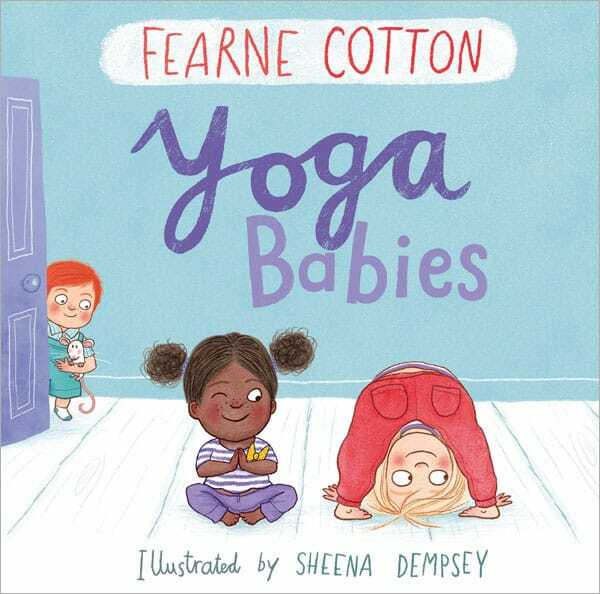 Join the Yoga Babies as they try out different yoga moves in this fabulous book from Fearne Cotton. 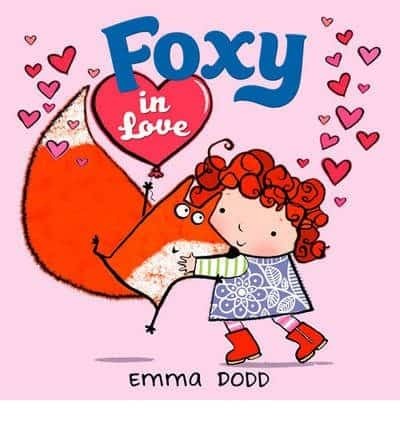 From downward dog and dormouse pose to a cat curl, bridge, and tree, there’s lots of different yoga positions to try out with your little one, in this brilliant rhyming tale. 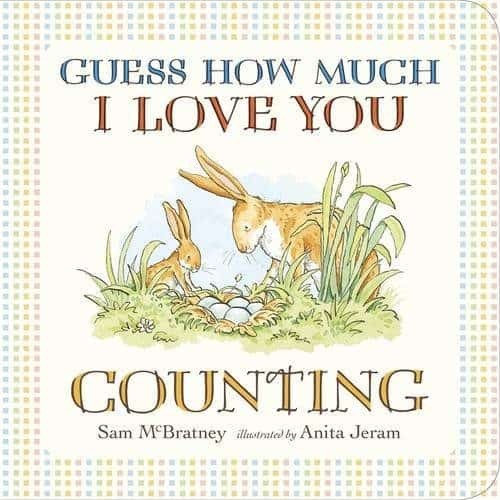 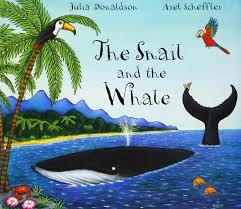 You’ll love the colourful illustrations from Sheena Dempsey too.